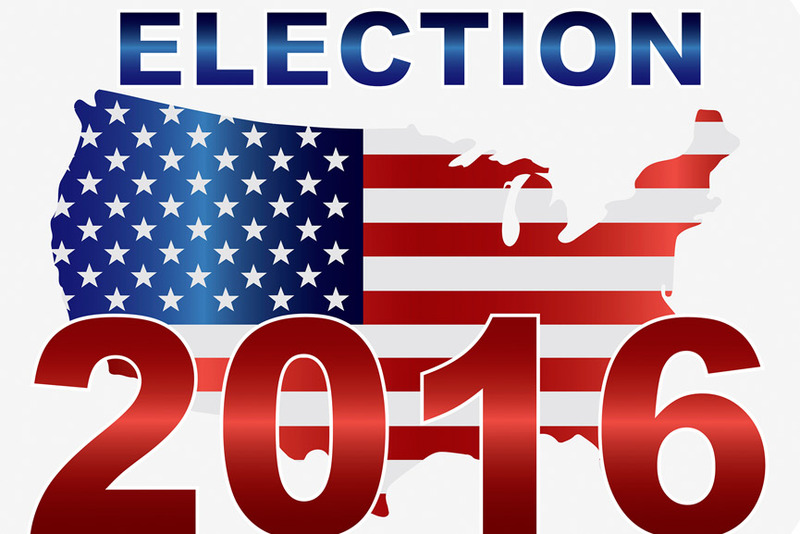 ELECTION 2016: Would you like some prayer with that ballot? You are invited to spend a few moments with God before you go into the voting booth. Today we are releasing Take it to Prayer: A Spiritual Reflection for Voters. The brief guide is meant to help busy people prepare themselves spiritually before they vote. Click here to read the full story and download a copy of the guide today.